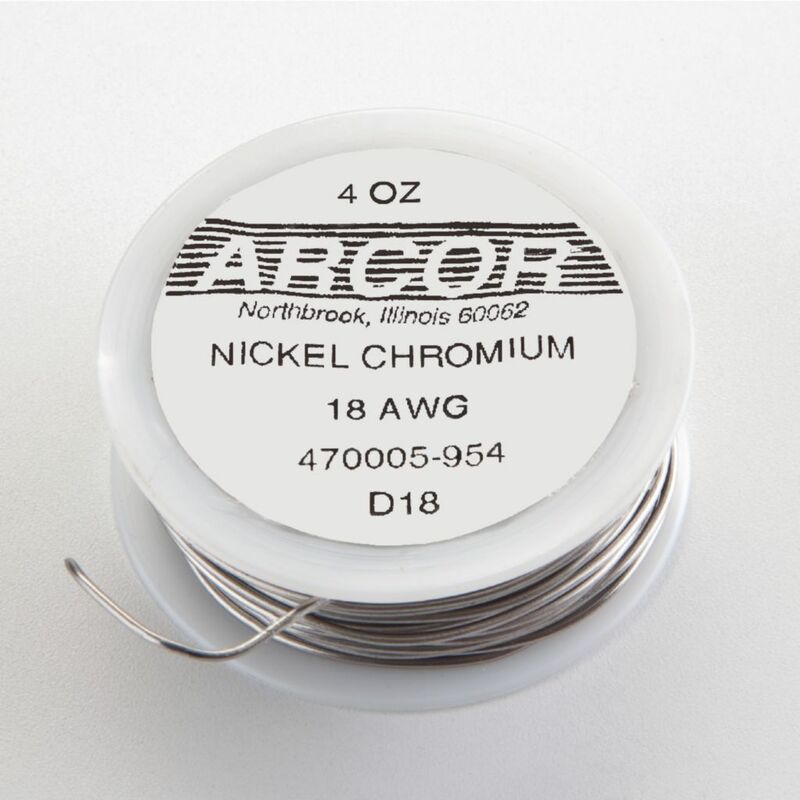 The Bare Nichrome Wire can handle temperatures of up to 1010°C (1850°F). It's particularly suited to heavy duty rheostats and controls that require compact resistance. 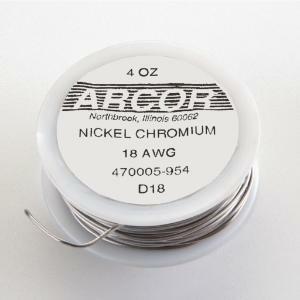 The wire's alloy is made of nickel and chromium.